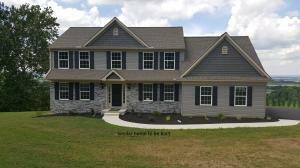 Advanced Realty Services of Lancaster Pennsylvania take pride in the Satisfied Homeowners we've assisted in the past! The Referral of Family and Friends to us for their Real Estate needs are Greatly Appreciated! 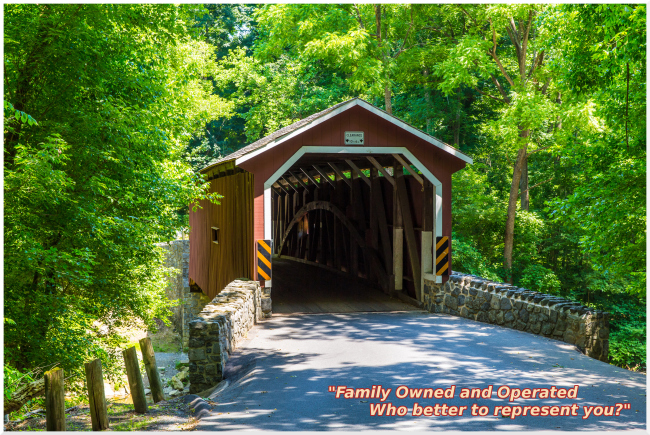 Advanced Realty Services of Lancaster is committed to serving you with Honesty, Integrity & Confidential Professional Service that you can rely on for your next Real Estate transaction. Let our team list or find the Home of your Dreams. We are with you every step of the way to make sure that your transaction goes smoothly. Our combined 61 years of expertise will make your real estate transaction a breeze. 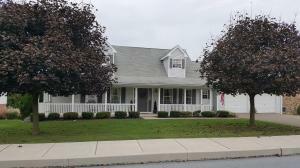 Brad and Terry have some of the Best Sale results in Lancaster County! Don't you want an Agent that can produce results? We HAVE proven results and very satisfied.